What Is Baptism? 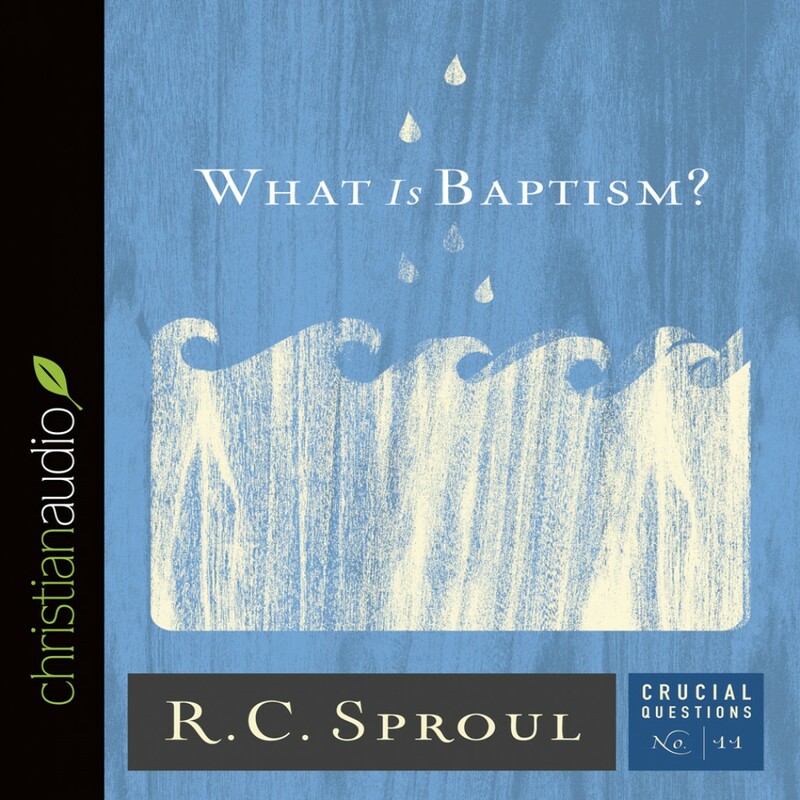 by R. C. Sproul Audiobook Download - Christian audiobooks. Try us free. This is not the way it should be, Dr. R.C. Sproul declares in this Crucial Questions booklet. Baptism, he affirms, is one of the two sacraments of the Christian church, a sign and seal of the covenant of grace. Therefore, it is a necessary and meaningful practice that is packed with rich symbolism. In this booklet, Dr. Sproul provides help in understanding and appreciating this practice of the church.